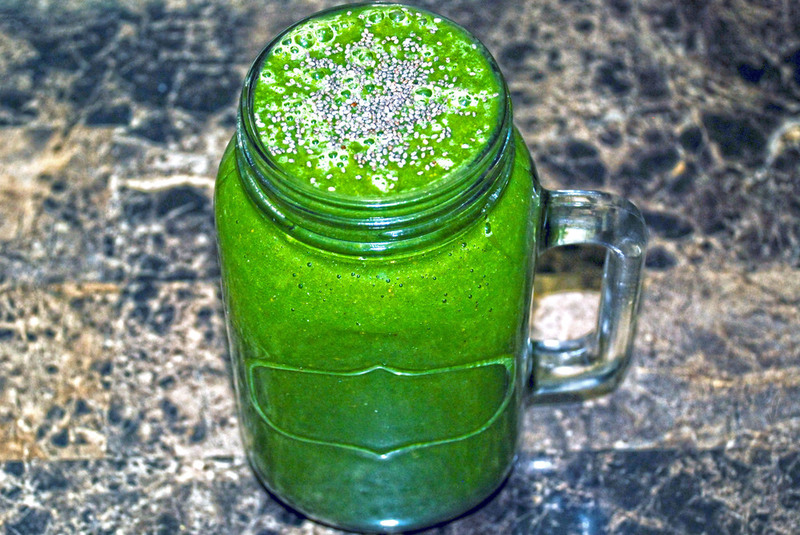 Start by adding 2-3 large handful of spinach to a blender. Next, add a big handful of frozen mango and strawberry, along with a handful of fresh raspberry and 1 kiwi. Next, add 1 tsp. 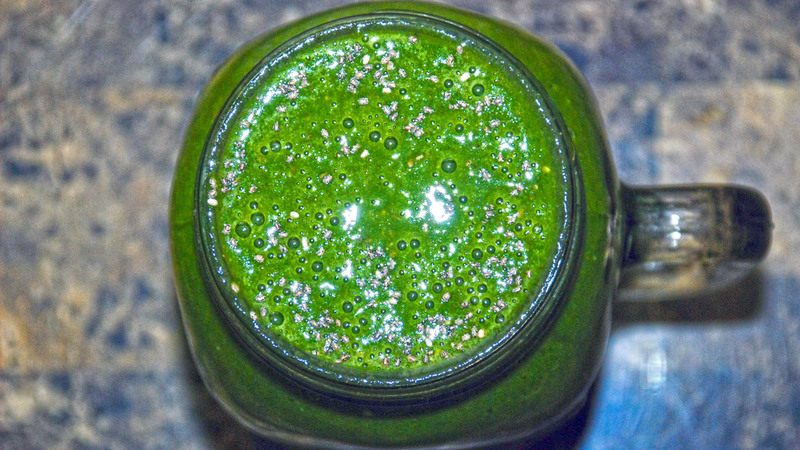 spirulina, ½ tsp. 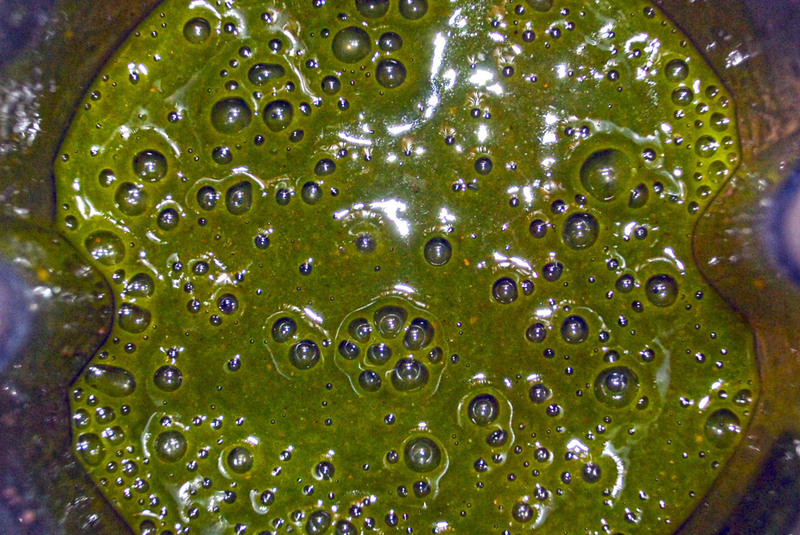 chia seed, and ¼ tsp. Ceylon cinnamon. After, add in 2 tbsp. of raw honey and pour 2 heaping cups of orange juice into the blender. 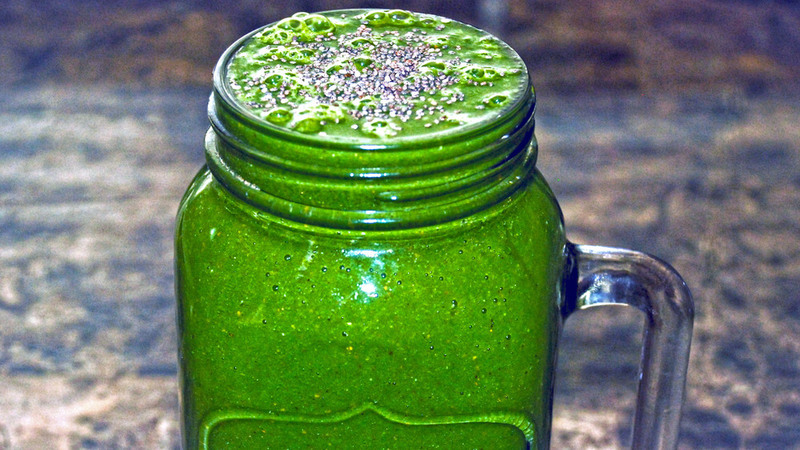 Blend on high, pour in big glass jar, and in-joy! Serves two medium-large glasses or one extra large mason jar and a small cup. Copyright © 2011-2018 Clarity Daily®. All rights reserved without prejudice.